Have you ever dreamed of watching lions, elephants, cheetahs and giraffes through the panoramic windows of your motorhome? South Africa, the "Rainbow Nation", is situated between the Indian and Atlantic Oceans and extends over almost 2000 km from north to south and about 1500 km east to west. South Africa offers an amazing diversity in flora, fauna, landscapes, people, culture and language. 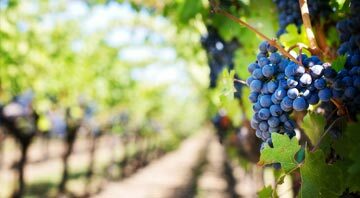 Explore semi-desert landscapes, snow-capped mountains, national parks such as the Kruger Park and the beautiful, manicured vineyards of the Cape. 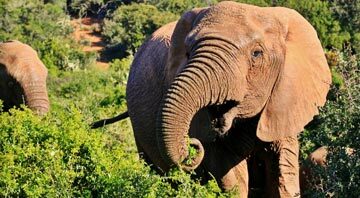 Get up close and personal with the “big five”, the most iconic animals in South Africa. 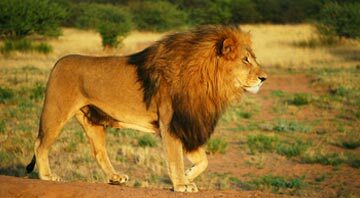 Meet the lion, the leopard, the African elephant, the black rhinoceros, and the African buffalo. 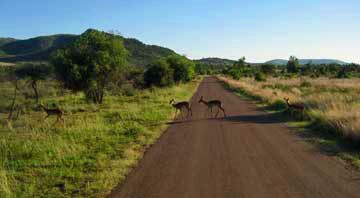 The Pilanesberg National Park is ideal to visit in your motorhome. It is home to many animals and has fewer tourists than some of the bigger parks. You will be able to spot the wildlife very quickly and easily, even lions if you are lucky! Hluhluwe-Imfolozi Reserve. Close to 100 000 hectares of vegetation immersed in Zulu territory. 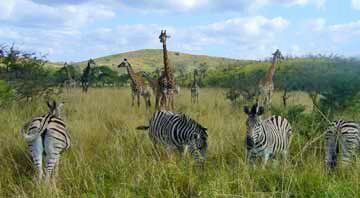 An extraordinary fauna populates this vaste park and the animals, including the big five, live here in total freedom. A stunning itinerary bordered by white beaches and mountains. 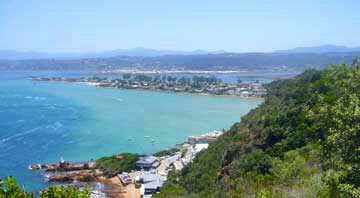 The famous Garden Route allows you to discover superb beaches and forests. Food and wine enthusiast? Lover of culture, architecture and vineyards? There is something for everyone along this beautiful route in South Africa. Created by the fusion of the Kalahari Park in South Africa and its neighbouring Gemsbok National Park in Botswana in 1998, the Kgalagadi Transfrontier Park covers more than 36,000 km² across the two countries. 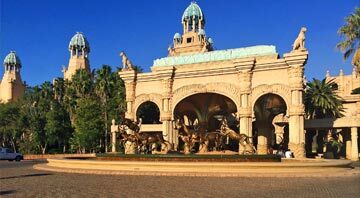 Everyone deserves a good break, especially on a family holiday and Sun City theme park offers you a great chance to relax before starting your motorhome or 4x4 safari in the nearby Pilanesberg National Park. 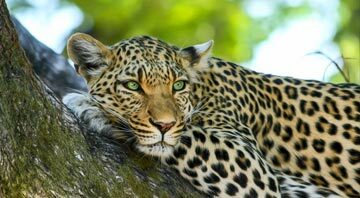 The world-renowned Kruger National Park by motorhome. This park is exceptional. It allows you to do a completely independent safari set in the noisy silence of the African nature for an unforgettable experience. Road-tripping accross a foreign country is great. It's probably the best way to admire the landscape culture. Why not go for a real cultural experience and attend a festival! 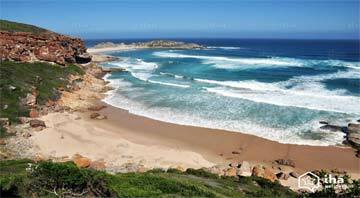 If you are passionate about animals, love beautiful scenery and are a road tripper enthusiast then a motorhome or 4x4 journey around Plettenberg Bay is the place for you! In the South African desert, a French expatriate in Cape Town has experienced an out-of-time experience and social rules. 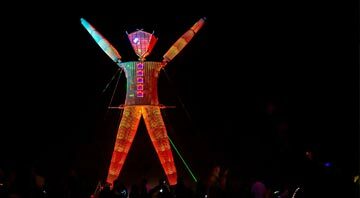 A gathering organized on the model of the Burning Man, which takes place each year in Nevada. The Profile motorhome is equipped with a shower and toilet, beds and offers all the necessary comforts for your journey. 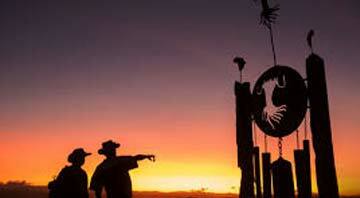 Extraordinary country with many campsites and a developed road network. Avoid driving at night and always spend the night in established campsites. It is important to reserve your campsite in advance during peak seasons. For 5 - 6 passengers we recommend booking long in advance. For certain park and nature reserve roads (except Kruger) a 4x4 vehicle is recommended.